The latest addition to the Brexit dictionary refers to Brits moving overseas to the EU before the 29th March. In 2011, some 112,000 British citizens lived in Ireland. By 2017, a year after the Brexit vote, that number had more than doubled to 280,000. According to IDA Ireland, the national investment agency, there’s been a huge increase in Britons seeking work over here. Tech role job searches are up 47%, construction and real estate by 46% and public sector jobs by 45%. Overall, according to IrishJobs.ie, there’s been a 34% increase in people looking for Irish jobs from the UK. We can put you in contact with an Independent Financial Advisor, who will give you unbiased, expert financial guidance. Looking at the bigger picture, Ireland comes out top of countries British people are looking to move to for work, followed by France, Spain, Germany and Italy. It’s not a surprise when you consider that, on the one hand, Ireland is home to plenty of top firms for work, including Google, Accenture and Deloitte, and, on the other hand, is just a short hop away from the UK, with flights as low as £25. Who can move to Ireland? Any British citizen can move to Ireland – no matter what happens with Brexit. The Common Travel Area will exist outside of EU law whatever happens, so nationals of both countries can move between the two without a visa. Plus, as we have already established, it is perfectly possible to move even to other EU countries after Brexit, with a number of legal avenues open. Ireland is attracting more and more British buyers – is it a ‘Brexodus’? Secondly, many British people are actually eligible for Irish passports. Some estimates put the number as higher than the actual population of the Republic of Ireland, and there has been a notable increase in applications. Between 2017 and 2018, there was a fivefold increase in the number of British citizens naturalising as Irish citizens! We spoke to a number of people who have applied and successfully received Irish citizenship, even without being based in the ROI – find out more in our case studies. Ireland unsurprisingly scores highly for its quality of life, ranking five places ahead of the UK on the OECD Better Living survey for satisfaction with life. Its environment is also ranked above the international average. Not only that, but property here is relatively affordable. If you know where to look, that becomes very affordable! In County Sligo, for example – a beautiful area known for its picturesque villages – houses cost around €140,000 on average, with the cheaper end of the market starting around €60,000. 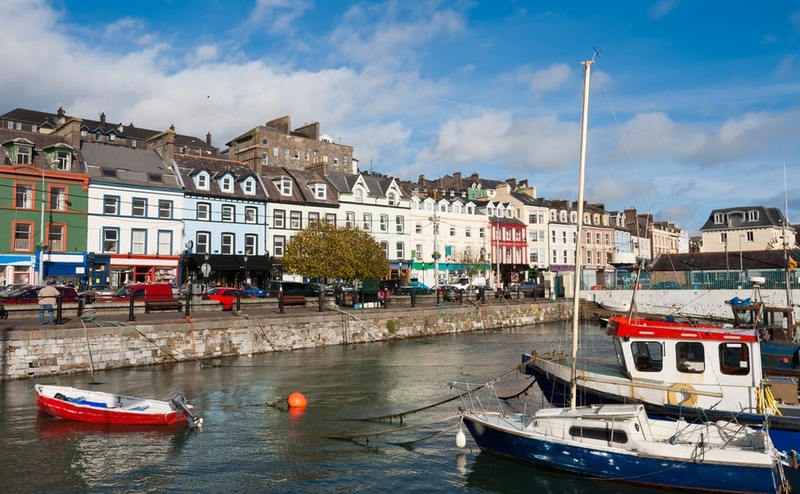 If you’re more of a city type, try Waterford. The average home price here is around €172,000. How do I move to Ireland? 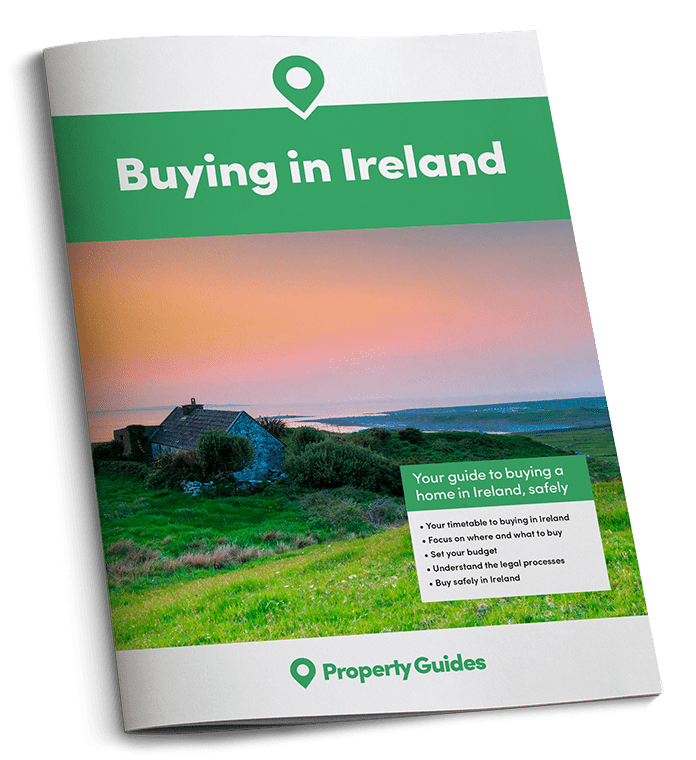 If you’re looking to join the ‘Brexodus’ and move to Ireland, the process is quite simple – as long as you know how the buying system works. Download your free Italy Buying Guide below for all the comprehensive information you need about moving here. Starting to look for properties? Don’t miss your copy of our free Viewing Trip Guide with everything you need to know to have a successful trip. Then, start to make your contacts – at the Resource Centre, your Ireland Property Specialists can help put you into contact with specialists if you need introductions. These should include a lawyer with a strong knowledge of Irish property law, a currency specialist who will help you protect your money from changing exchange rates – we normally recommend Smart Currency Exchange, ranked no1 on Trustpilot for money transfer – and a trustworthy estate agent to help you find your dream property.